30 seconds walk from Exit 13 of “Tameike-Sanno Station” of Tokyo Metro Subway. When you get out at Exit 13, you see “Doutor Coffee shop” on your left. 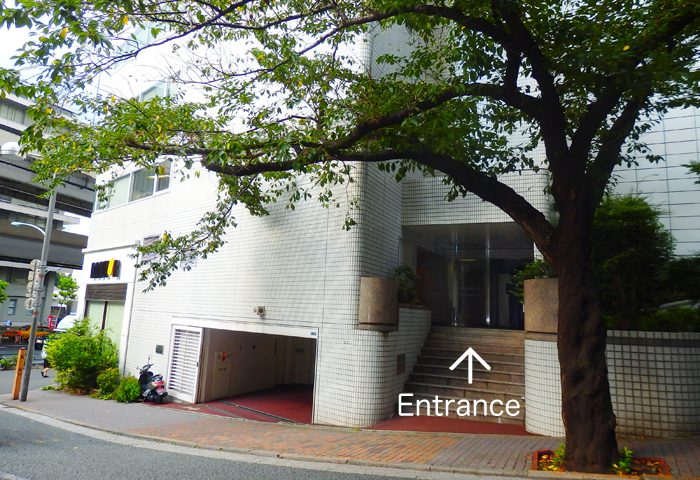 AJS Office is located on 8 th floor of this building which is “M-City Akasaka 1-chome Building”. Entrance of this building is located on your left hand side.